NBC's Hannibal Archives - Horror News Network - The Horror News You Need! 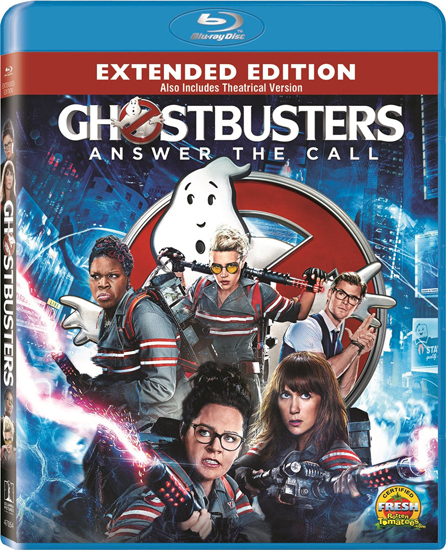 This week’s releases includes Paul Feig’s Ghostbusters, Bart Mastronardi & Alan Rowe Kelly’s Tales of Poe, Hannibal: The Complete Series Collection Season 1-3, and Bitten Complete Series Set. You can view the complete list of this week’s horror releases below. Horror Bargain Hunter: What’s a Hakiri Sofubi and Why Do I Need One? 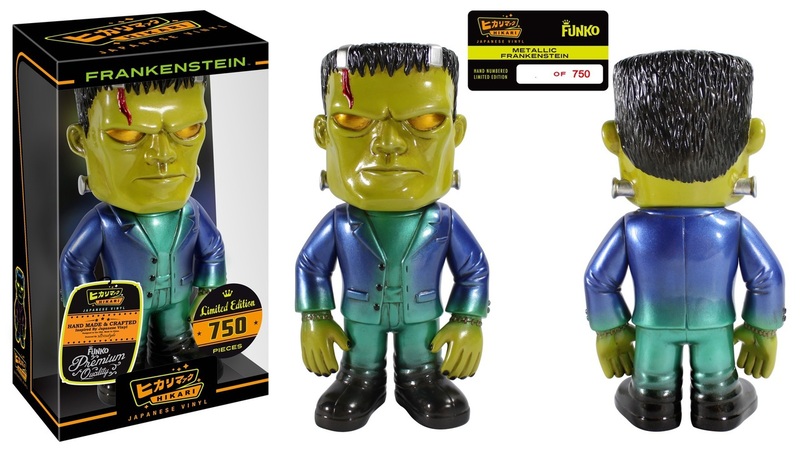 http://www.horrornewsnetwork.net/wp-content/uploads/2016/05/HNN-logo.jpg 0 0 Nick Banks http://www.horrornewsnetwork.net/wp-content/uploads/2016/05/HNN-logo.jpg Nick Banks2016-08-03 01:53:032016-08-03 01:53:03Horror Bargain Hunter: What's a Hakiri Sofubi and Why Do I Need One? 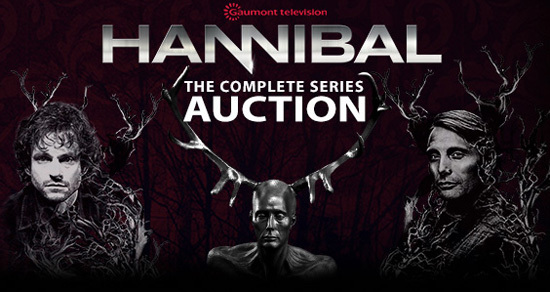 Amazing ‘Hannibal: The Complete Series’ Auction Going On Now! http://www.horrornewsnetwork.net/wp-content/uploads/2016/05/HNN-logo.jpg 0 0 Lynn Sorel http://www.horrornewsnetwork.net/wp-content/uploads/2016/05/HNN-logo.jpg Lynn Sorel2016-03-22 18:07:052016-03-22 18:07:05Amazing 'Hannibal: The Complete Series' Auction Going On Now!